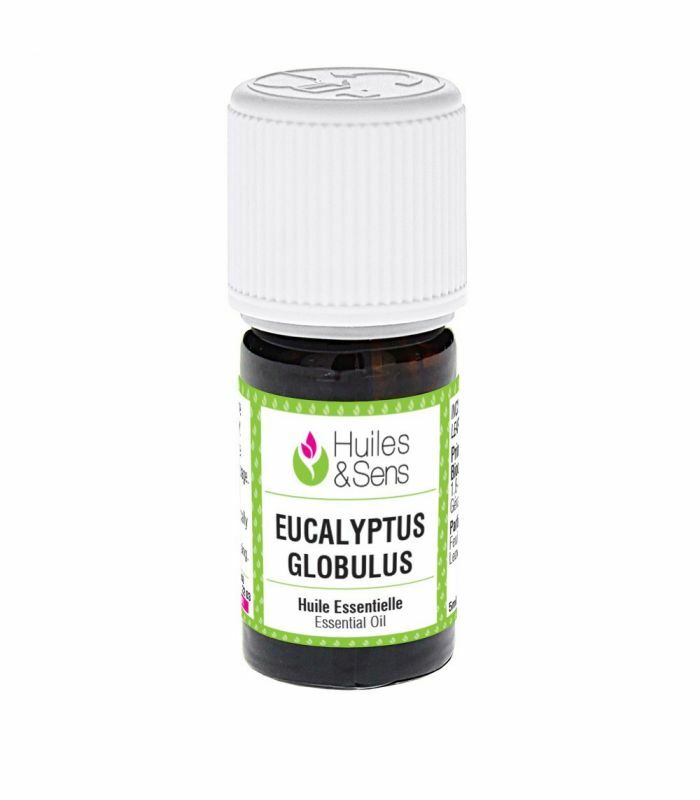 Eucalyptus Globulus essential oil (3 ml) + Myrtle essential oil (organic) (3 ml) + Inula essential oil (organic) (3 ml) . 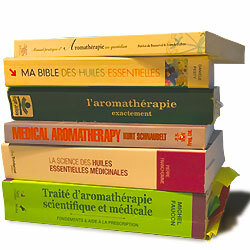 Simple synergy of 3 essential oils to use against productive cough. Diffuse 5 minutes every 2 hours.